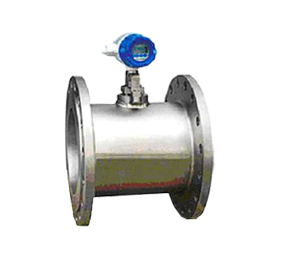 The Growco LS Series PD BiRotary Flow Meters are designed in double case construction and are typically used as standalone flow meters or used together with batch controllers or PLC for loading of products used in trucks loading terminals, barge loading terminals, rail cars, or related processing installations. The Growco LS series PD flow meters are designed in single case construction for the general applications. 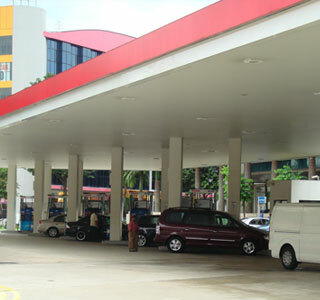 This construction is competitive in pricing and will perform to its stated functions. 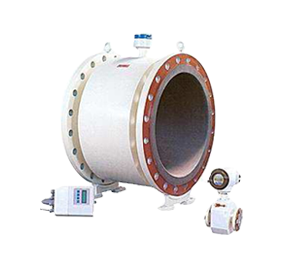 It is available as a standalone flow meter with a mechanical counter or complete with strainer and air release head. There are also options for mechanical preset and/or stainless steel materials for certain applications. 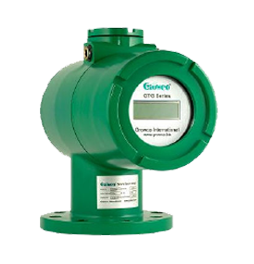 The Growco GR-L Series Liquid Turbine Flow Meters are typically used as standalone flow meters or used together with batch controllers or PLC for loading of products used in trucks loading terminals, barge loading terminals, rail cars, or related processing installations. 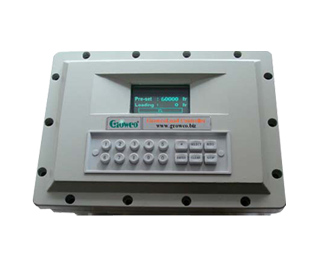 The GrowcoLoad GL-E Series Batch Controller is typically used together with flow meters with pulses output and control valves or PLC for loading of products used in trucks loading terminals, barge loading terminals, rail cars, or related processing installations. 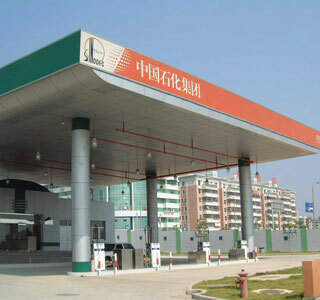 Growco IDR Series Magnetic Contactless IC Card Reader is especially designed for the use of Petroleum products loading system. 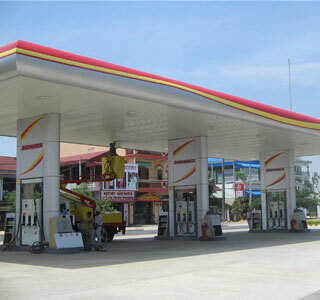 It can be installed on the loading terminal with easy operation. 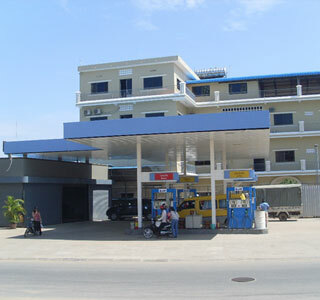 More than one reader can be connected to the Loading Management Computer Systems or Terminal Automation Systems (TAS) through RS485 bus composing IC Card Recognition System and / or Batch Controllers. 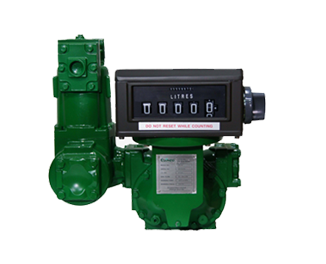 The Growco FBDF Series digital control valve is typically used together with batch controllers or PLC for loading of products used in trucks loading terminals, barge loading terminals, rail cars, or related processing installations. 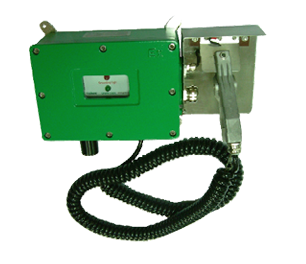 The Growco GCS Series grounding clamp overfill system is designed with advance technology integrated circuitry technology to ensure high precision and rugged construction for long term reliability while ensuring it will alert the operator if there is a break of proper grounding as well as it will disable the batch controller to stop the pump from continuous loading. The Growco GPS Series grounding plug overfill system is designed with high technology integrated circuitry to ensure high precisionand rugged construction for long term reliability while ensuring it will alert the operator if there is a break of proper grounding as well as it will disable the batch controller to stop the pump from continuous loading. 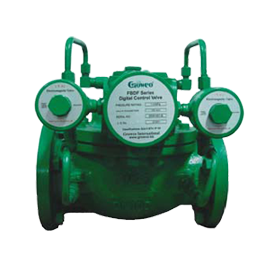 The Growco GTG Series servo tank gauges are designed in the most advanced technology with integrated circuitry utilizing stringent military processing technology to ensure high precision and rugged construction for long term reliability. 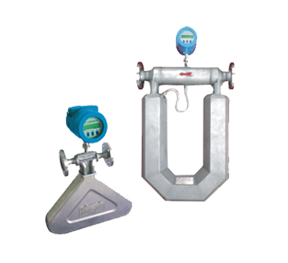 These tank gauges use industry standard communication protocols which make them to have easy access to the DCS systems or other common control devices. 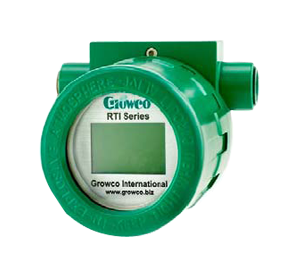 The Growco RTI Series Remote Tank Indicators are designed with high technology integrated circuitry to ensure high precision and rugged construction for long term reliability. It has the local display functions to showing liquid level, temperature, volume, density and others when configured accordingly. 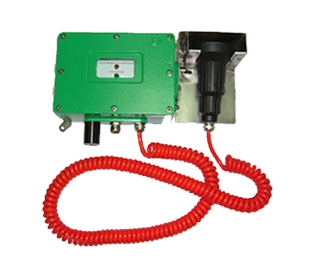 These RTI Series Remote Tank Indicators use industry standard communication protocols. 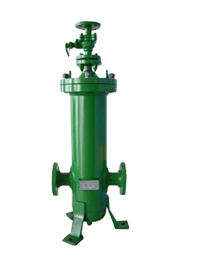 The Growco LS-AR Series strainers are designed to filter out the solid impurity found in the pipeline to protect the downstream equipment such as flow meters, pumps, etc. 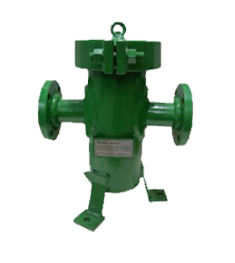 The LS-AR series strainers have an air release head built-in at the upper part of the strainer as an integrated unit to save space and eliminate air / gas in the liquid to improve the performance of the downstream equipment such as flow meters, pumps, etc. 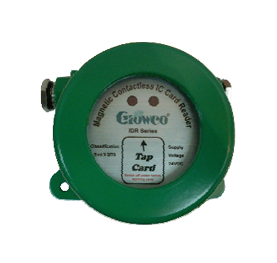 The Growco MAG Series is our Intelligent Electromagnetic Flow Meters which are designed based on Faraday Electromagnetic Induction Law and are typically used as standalone flow meters or used together with electronic controllers or PLC for flow measurement used in water treatment plants, waste water plants, food and beverage plants, pharmaceutical plants, chemical . 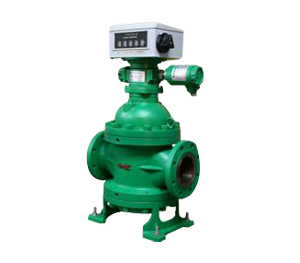 The Growco VT Series is our patented Vortex Flow Meters which are designed based on Kamen vortex shedding street principle and are typically used as standalone flow meters or used together with electronic controllers or PLC for flow measurement used in waste water treatment & sewage plants, food and beverage plants, pharmaceutical plants. 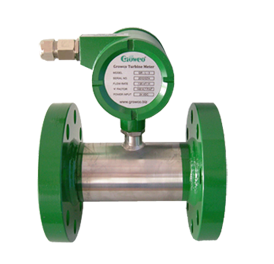 The Growco MM Series is our Intelligent Mass Flow Meters which are designed based on Coriolis Principle and are typically used for flow measurement in water treatment plants, waste water plants, food and beverage plants, pharmaceutical plants, chemical and Petroleum plants or related processing installations. 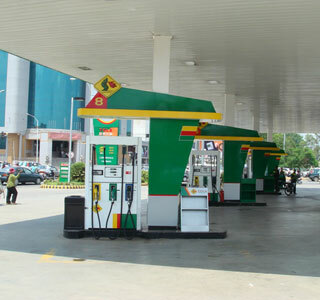 With more than 50 years of combined experiences, Growco’s main business mission is to offer our many satisfied global clients our Total Measurement Solutions and our high quality products with competitive pricing in order to assist our global clients to achieve their intended applications and objectives. 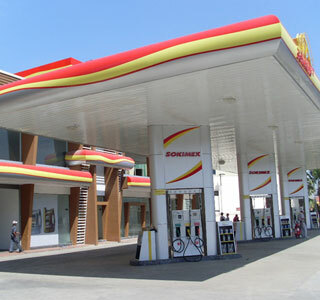 Associated instruments and equipment to enhance our solutions. 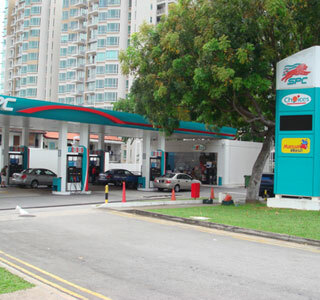 From the Total Measurement Solutions Team! 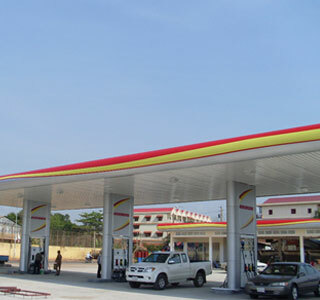 Do feel free to contact us for your requirements. 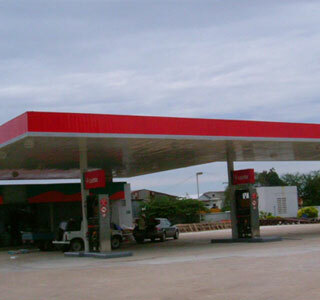 Below are popular equipment that we have supplied our Growco products to Petrol Stations and/or Retail Service Stations and do contact us if you have such requirements. 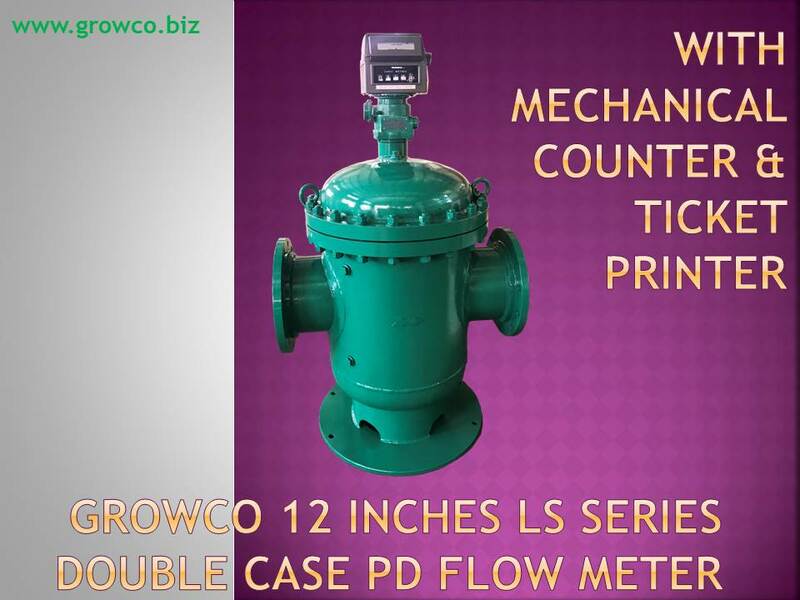 We are very pleased to share the good news that one of our international customers has purchased our large Growco 12 inches LS Series Double Case PD Flow Meter (Model LS-300) that has the mechanical counter with ticket printer and also our largest Growco 16 inches Strainer with Air Eliminators (Model LS-AR-400) for their jetty metering application requirement. © 2011 www.growco.biz | All Rights Reserved | CartBox By Themeruler.